Custom Salcito built home…Sellers have added a full guest casita, parking spaces, outdoor entertaining areas & more! All on one level, this custom home in DC Ranch is move in ready…split floorplan, all ensuite bedrooms plus an office. Kitchen remodeled including viking steam oven, master & master bath remodeled! Soft contemporary w/options to make it your own style. Outdoor entertaining w/new pool, water & fire feature, covered patios w/ceiling heaters, fireplace, tv’s & more. Guest house is brand new…kitchenette, custom bath, custom window coverings and more. Don’t miss this opportunity to have a true DC Ranch custom built home w/true lock and leave ability. Welcome home to your new Arizona romantic retreat surrounded by parks, trails and close proximity to shopping, dining & more! 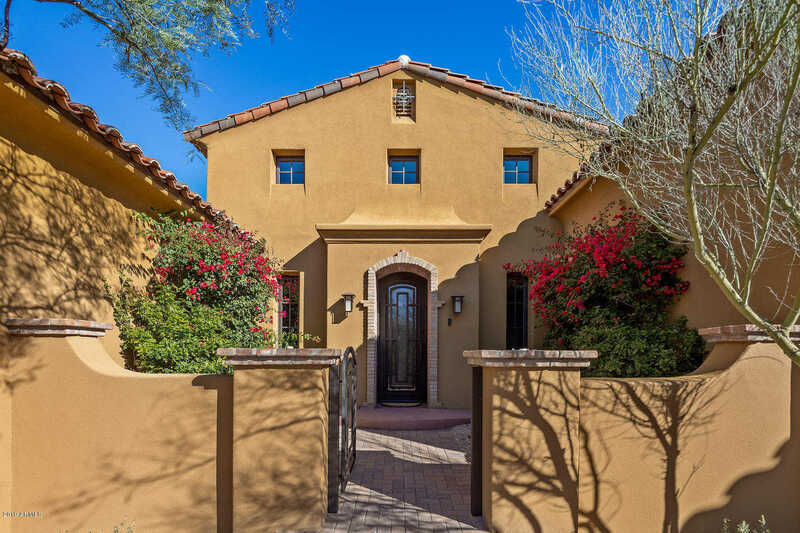 I would like to schedule a showing appointment for this property: MLS# 5881436 – $2,095,000 – 9290 E Thompson Peak Parkway Unit 406, Scottsdale, AZ 85255.